Find the most fantastic focals and point back crystals from Swarovski. 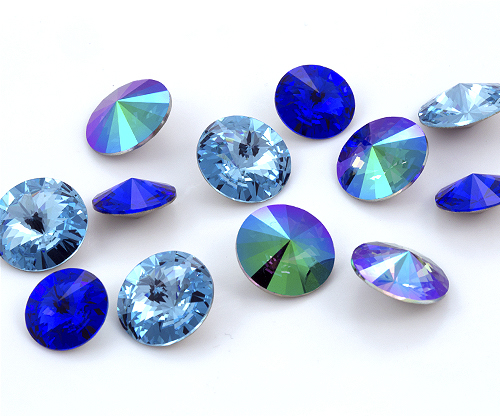 We carry a variety of the most unique crystal cuts at 50% off retail Swarovski prices. 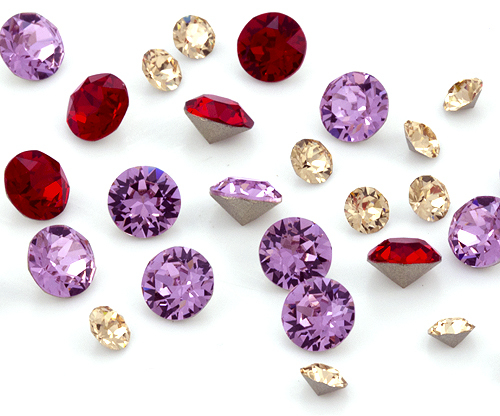 Use Rivoli Stones and the Cushion Cut Fancy Stones for focals in seed beading projects. Or use Point Back Chatons to mount in Ceralun epoxy to make your own pave beads. The possibilities are endless with Swarovski Point Back Crystals.